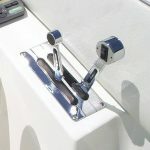 From my experience with offering fuel injector flow testing and cleaning, I would have to say the most problematic fuel injectors most of the time are from 8.1 L – 496 Mercruiser performance applications. The internal fuel rails without a doubt have corrosion issues. 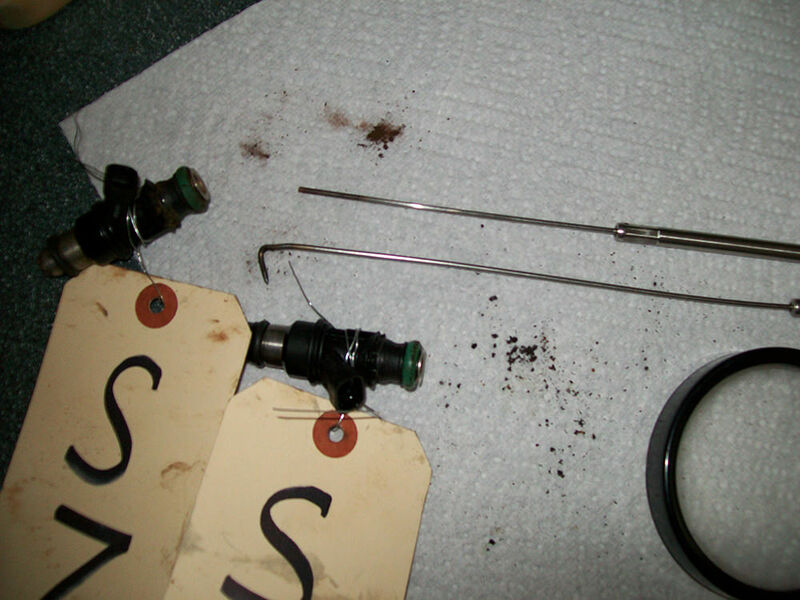 Additionally, internal rubber fuel line collects in the injectors and causes problems. If you have a performance boat with 496 big block Mercruiser engines, then I highly recommend having my company clean them to ensure reliability and sustainability. Call 817.658.7721.